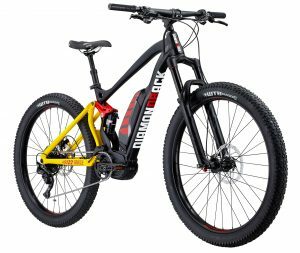 DiamondBack have introduced three new full-suspension electric mountain bikes; the e-MTBs are amongst the first to utilise the latest Shimano Steps E8000 drive system. 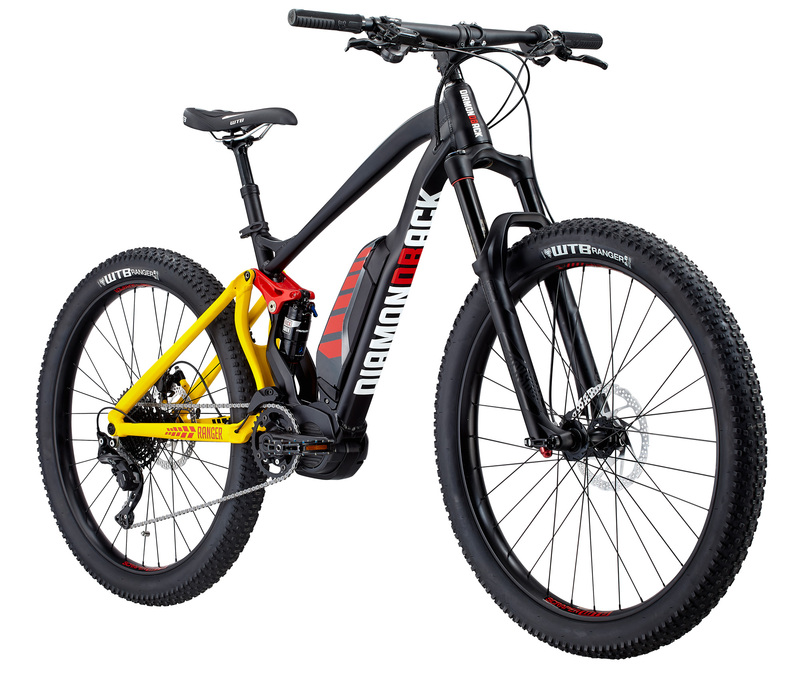 Topping the range at £4,250 is the Ranger 3.0 which comes with electric Shimano Di2 gearing. If your budget doesn’t stretch that far, Ranger 2.0 and 1.0 models come in at £3,900 and £3,650 respectively.